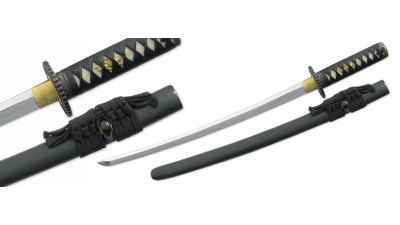 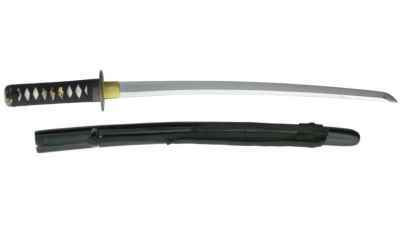 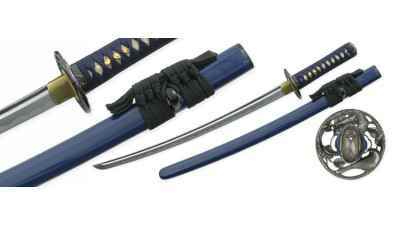 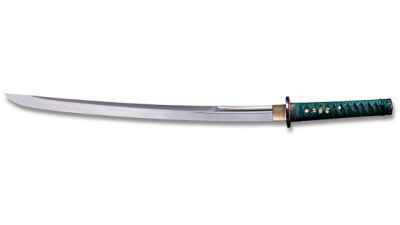 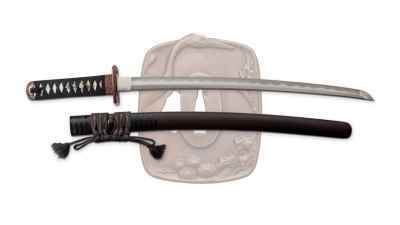 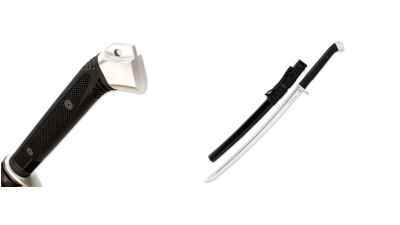 The Wakizashi was a traditional Japanese short sword worn at the side of the samurai class in feudal Japan. 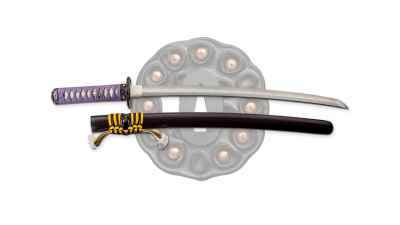 When paired with a katana it was known as Daisho which translated to "big-little" and first appeared sometime in the Japanese Edo Period. 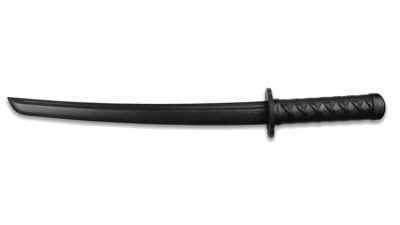 The wakizashi was an effective close quarters sword and unlike the katana, which was left at the door of dwellings with servants, it was always kept at the samurai’s side.